You may know you need content marketing and SEO without fully understanding what the results should look like. More website visitors, better leads and higher conversion rates are the promises, and brands know they must build digital footprints to be competitive in today’s marketplace. However, they need smart content marketing strategies and smarter analytics reporting to get the ROI data that shows how many visitors become buyers. Brafton’s content marketing strategists helped one client make sense of its strategy’s results through highly specific goal-tracking. Following a strategic overhaul that put tracking methodology in place, we were able to determine the exact number of tollfree phone calls generated from visitors who came to the site to read news articles and blog posts each quarter. The analytics reports also showed us the number of people who read articles and clicked through to other pages before converting. Start by creating a tollfree number exclusive to the websites. Use a tracking method, such as one of Google’s free apps. Gather analytics data from the calls and determine which pieces of content are influencing conversions. 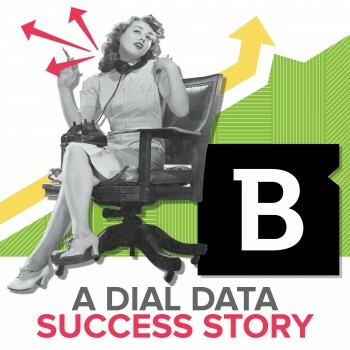 This Brafton client saw a healthy volume of calls through various content channels, but the data showed it generated the most phone conversions from its blog articles. With this insight, it becomes clear that blogs are drawing more engaged traffic and the brand may be able to stoke this success with a heavier concentration of this content type. These results were important to the client, which had previously suffered from data deficiency. Because it wasn’t able to connect the dots between visits and goal completions, it couldn’t pinpoint what was working. The insights – including granular analysis of the top news and blog headlines influencing calls – help refine the strategy for web content that targets lower funnel prospects, and also gave Brafton’s customer an enhanced picture of its buyers. The data is there if you empower yourself to harness it. A little backend work goes a long way to collect cold, hard conversion facts that will help you strengthen your bottom line – one piece of digital content at a time. 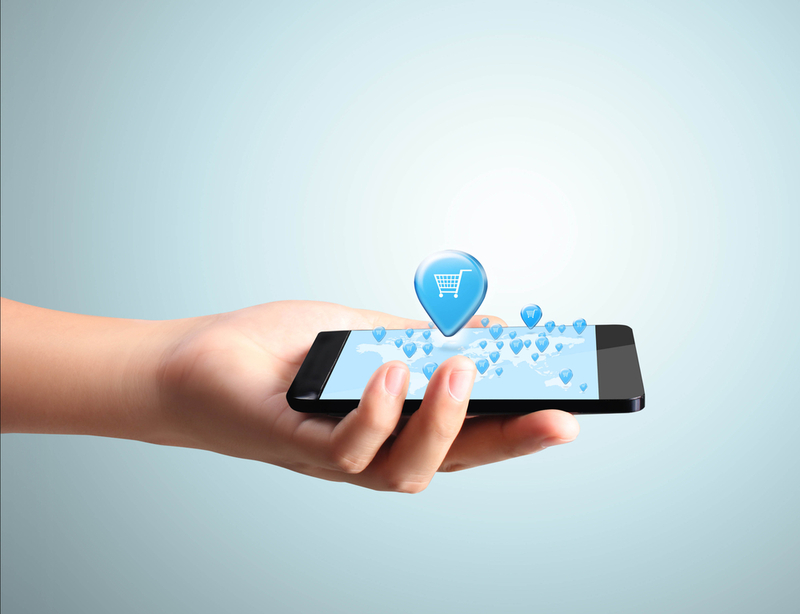 To learn more about phone analytics, check out this blog post.